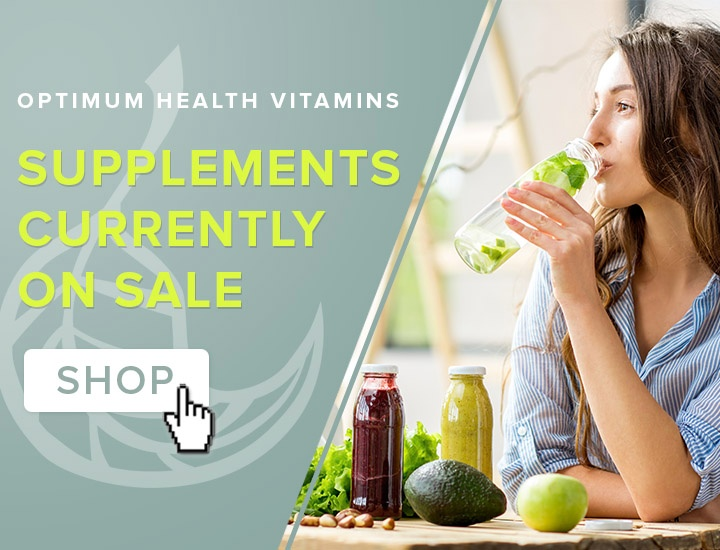 First it was Vitamin C, then Beta Carotene, then Vitamin E, then Omega-3's, and now Vitamin D....virtually every nutrient superstar that has helped countless millions of people has been attacked in medical journals and the media throughout the years. Yet media reports on a recent Case Report published in the Canadian Medical Association Journal involving a man with calcification in his kidneys after consuming Vitamin D are bias, employ double standards, and once again seem bent on scaring consumers and discouraging them from pursuing wellness through supplementation. 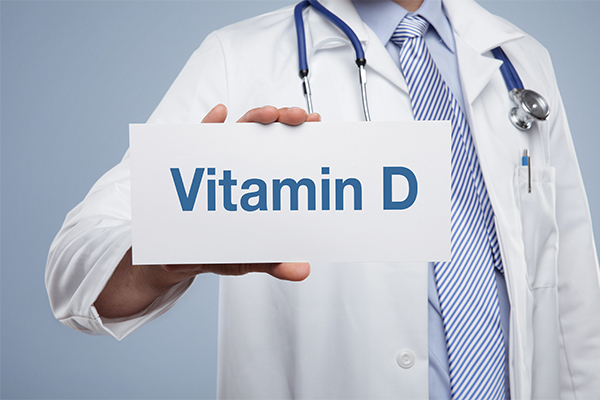 The case report involved a man who had been recommend 4000iu Vitamin D3 per day from a Naturopath. After buying drops at a dose of 1000 iu he took 8-12 drops for two years, i.e. 8,000iu to 12,000iu ...more than double what had been recommended. Then after a trip to Asia, he returned and upon medical investigation, it was found that he had calcification in his kidneys from excess vitamin D.
Though this may sound like cause for concern, the media reports made it sound like just a regular situation with a regular guy. Yet this is not the case. The media reports left out some critical pieces of information, (quoted below directly from the case report). Public reaction to this report would likely have been much different if all of this information had been included in media reports. 1. "He had recently returned from a trip to Southeast Asia, where he had spent extensive periods sunbathing (6–8 h/d) for 2 weeks. His medical history included hypertension, dyslipidemia and gout, for which he was taking perindopril 8 mg daily, rosuvastatin 10 mg daily, amlodipine 10 mg daily, indapamide 2.5 mg daily and febuxostat 80 mg daily." 2. "The patient’s family history included autosomal dominant polycystic kidney disease, with 2 first-degree relatives requiring dialysis before age 60." 3.) "An incidental 1.2 cm bladder mass was seen on ultrasonography and was later diagnosed as noninvasive urothelial carcinoma. 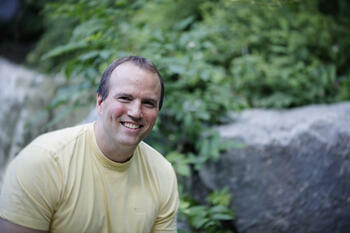 (This was treated with local excision with interval surveillance, requiring no chemotherapy.)" 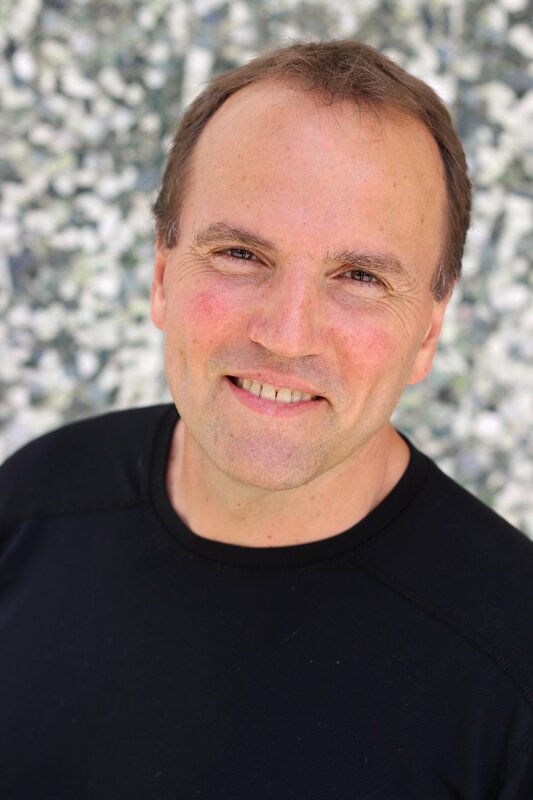 Firstly, according to Michael Holick MD, PHD, godfather of modern Vitamin D research, in full UV sunshine exposure, (unlike what we get for most of the year in Canada), Caucasians can produce up to 1000iu of VitaminD3 PER MINUTE! So if this man was taking his Vitamin D supplements, in addition to “extensive” sunbathing for two weeks in south Asia, obviously his levels would be MUCH higher than normal. Now add to this a genetic predisposition to kidney disease, hypertension, hyperlipidemia and gout, plus extensive medications, plus cancer, and is it any big surprise this man was having an abnormality in kidney utilization of vitamin D?? Also, was this man deficient in vitamin K2, (see below), or any other nutrients involved in vitamin D metabolism? This is the problem with Case Reports...it is extremely hard to pin down one variable which resulted in a patient outcome, when obviously there can be innumerable reasons contributing. This is a common type of double standard employed by medical journals and the media. They use, or criticize, a particular kind of evidence or publication depending on their objective. Be clear that this is ONE (1) person out of 37 Million Canadians , and the much more relevant question to ask is, out of all the Canadians who take higher dose Vitamin D, how many millions have experienced significant benefit, particularly with regards to immunity and sense of well-being? There are well over 200,000 studies documenting the extensive, far reaching benefits of Vitamin D, of which improved bone health is one, but in my opinion, far from the most important. That calcification of the body's soft tissues can occur with too much Vitamin D has been well known for decades. But such misallocation of the body's calcium is also now widely known to be due to deficiency of Vitamin K2, a fact brought to the fore by Dr. Kate Rheaume's book called the Calcium Paradox. Failure to properly distribute calcium in the body is why we always recommend Vitamin K2 to anyone taking higher doses of Vitamin D.
As we always say: Vitamin K2 keeps your calcium in the hard tissues such as bones and teeth, where you want it...and out of your soft tissues like your arteries and organs, where you don't. 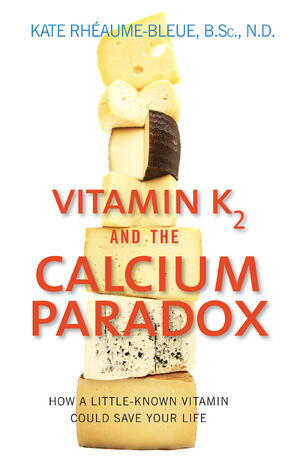 Note, there are many other reasons to take vitamin K2 than just preventing calcification of the soft tissues. Makes you wonder how long it will be before Vitamin K is attacked? Lastly, when you are getting information on Vitamin D, make sure the author takes into account the latitude at which Canada sits. From approximately mid- October till mid-May Canadians produce little to no vitamin D here even if they do get sunshine! Hence, in my opinion, Canadians should take their Vitamin D3, unless or until they get plenty of actual bare skin exposure, without sunscreen, between the months of May until October, or travel to southern latitudes. As we always tell people, upon a good dose of full UV / summertime sun exposure, you don’t need to take any vitamin D, and remember to take your Vitamin K2.